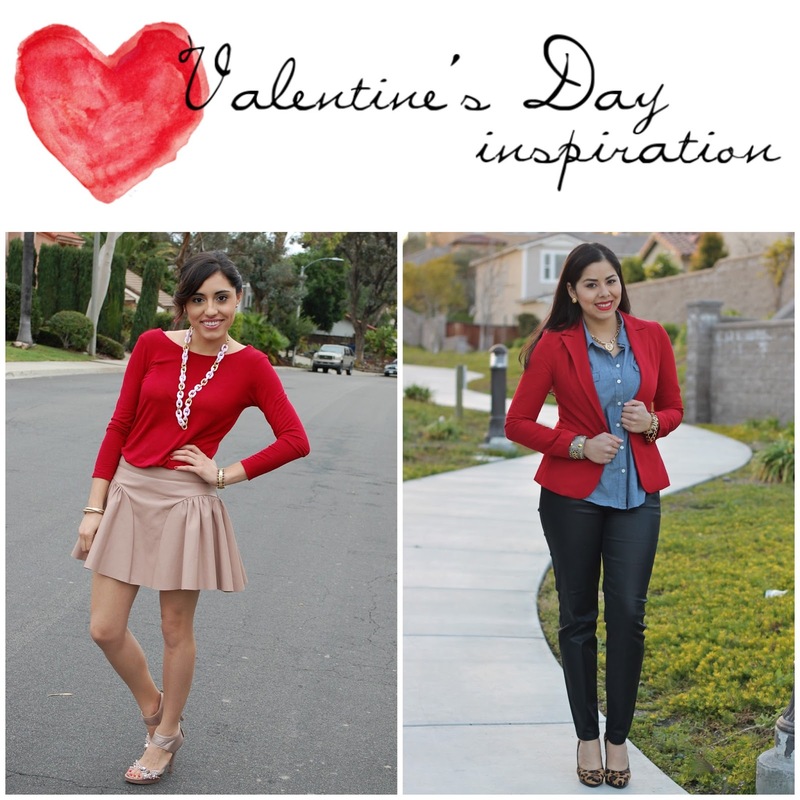 How SD Style Bloggers dress for...V-day! 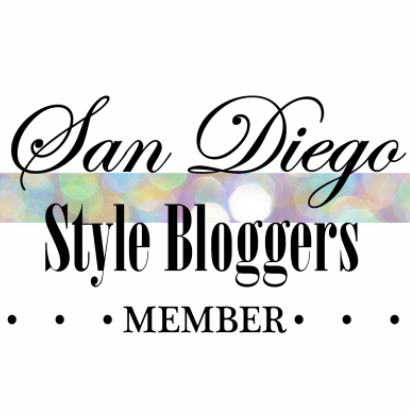 Hey there San Diego Style Bloggers! With Valentine's day quickly approaching we invite you to participate in our Valentine's day [holiday] inspired theme! It's an extra sweet day to flaunt your style. We want to see what you lovely ladies are wearing, whether you're hanging with your beau, having a fun and flirty girls night, or snuggling up to watch some romantic comedies. Valentine's day is all about spreading love, so make sure to send us a picture of your outfit! I love both of these V-day looks! I'm a huge fan of blazers, so i'm LOVING the red blazer, AND her leopard heels! I love this! Holidays are always fun to style! Great outfits by both of you ladies!! Great idea Pau! Nahomi and I will be working together this sunday for a shared idea for V-day. Will share it with you once we have the pics up! Love it! All the looks are great!!! Upcoming Events & Meet Up!